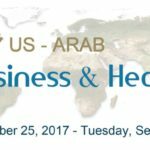 This September, Allen & Shariff CEO Zack Shariff had the chance to join an assembly of business leaders, policy makers, educators, and healthcare professionals from the middle east and the United States at the C3 U.S.-Arab Healthcare Summit. The Summit addressed global initiatives on the most current healthcare topics, from technology to delivery of services to infrastructure and design. Government representatives, along with private-sector technology, healthcare, and construction professionals discussed how to best implement technology in the medical field and how it affects overall population health in middle eastern contexts. 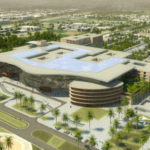 Public-private partnerships are a key opportunity for major healthcare projects, with some nations already well-positioned to onboard into greater opportunities in the middle east. For example, the government of Oman is actively seeking partners for four hospital projects as we speak. The C3 summit highlighted the unique trans-Atlantic relationship that can influence and shape strategic healthcare partnerships that translate directly into real work. Many middle eastern nations however, suffering from declines in oil prices and a need to diversify foreign and local revenue streams, have more obstacles to overcome before launching profitable partnerships like the above. Though publicly expressing a desire for foreign investment, the kingdom of Saudi Arabia has implemented a gradually increasing expatriate tax on companies with more foreigners than locals on their payroll, currently set at 200 riyals per expat per month. 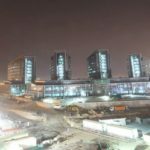 By 2020, though, the tax will increase to 800 riyals, about 200 U.S. dollars, (700 if locals outnumber expats) and will apply to Saudi and foreign employees alike. For a large-scale, multi-year build, you can imagine the kinds of costs that may be involved just for this fee. Many potential partnerships and connections revolve around emerging medical technology, especially telemedicine—the use of telecommunication and information technology to provide clinical healthcare from a distance. Telemedicine is shifting the way hospitals are designed to allow for regional and international client base expansion. In fact, U.S. hospitals like Johns Hopkins and University of Pittsburgh Medical Center (UPMC) are already implementing telemedicine and other technologies to disseminate subject matter expertise beyond their physical location and serve more patients than ever before. The globalization of medtech and related workforce skills is a driving force in the growth of healthcare in the middle east. Many companies located in the U.A.E. 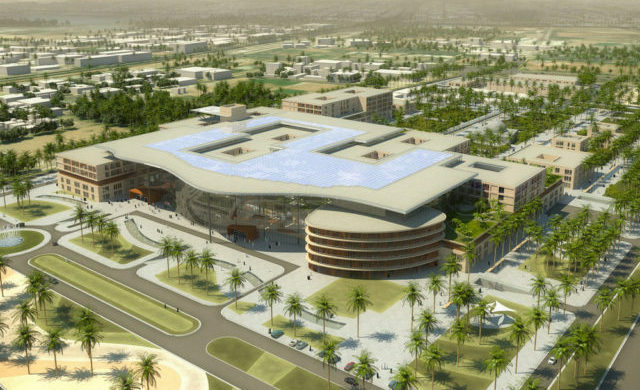 or Oman are seeking American expertise to train their service providers. Similarly, for many middle eastern companies, American healthcare already has a presence, but building the workforce is challenging. Yet issues surrounding cultural beliefs and gender expectations present nuanced barriers to hiring, both in and out of the country. A true challenge, yes, but not an insurmountable one. 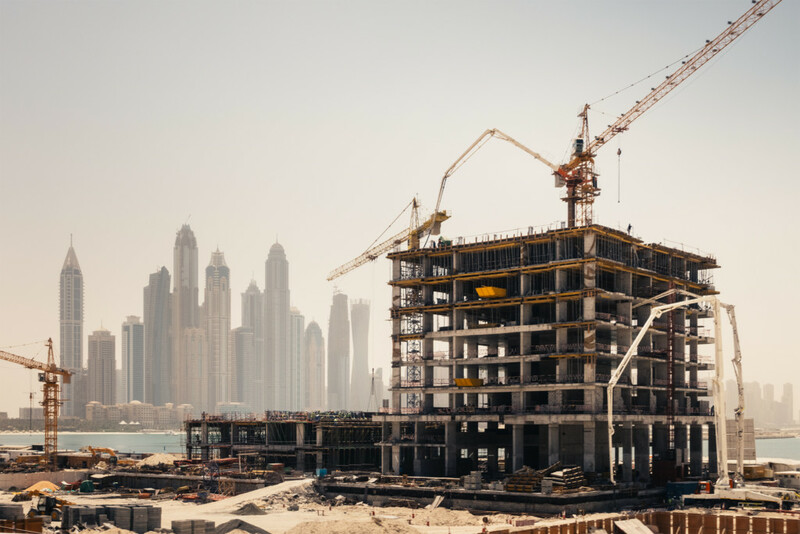 The healthcare market in the middle east presents real obstacles to growth, even as it offers enormous opportunities for businesses able to operate in the growing industry. Three years ago, the market at level growth was near $10 billion a year. A few years from now? We may be seeing growth of up to $60 billion a year. 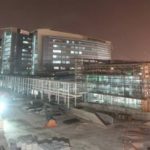 With over forty employees already in its Middle East office, Allen & Shariff applies an approach that emphasizes excellence in healthcare delivery, and has deep healthcare design and construction expertise in both the U.S. and overseas. 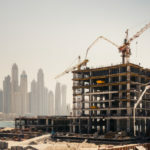 These qualifications, combined with the fact that the firm already manages two mega-hospital construction projects in the middle east at a cost of $1 billion each, place Allen & Shariff squarely in the center of this exciting emerging market, poised to lead the way for productive relationships that connect local and international players.